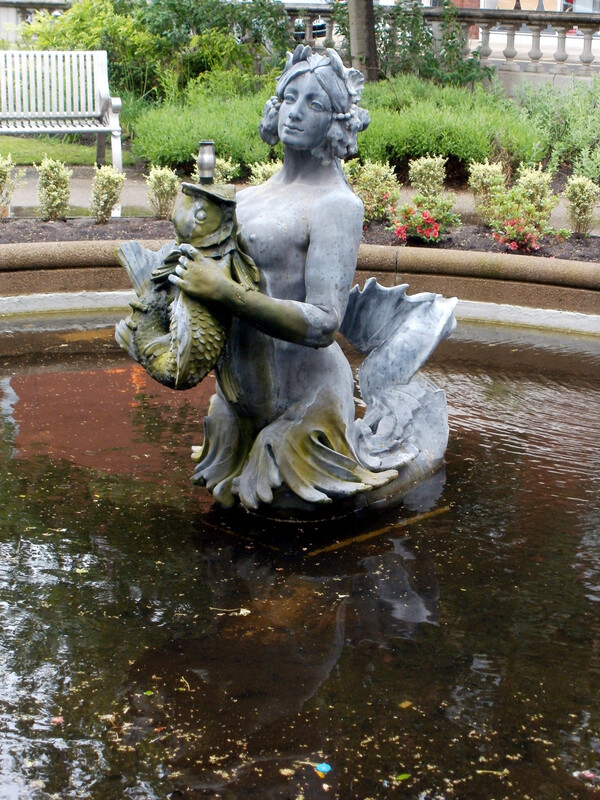 Southport’s Mermaid Statue. Photo by Ian Thomas. 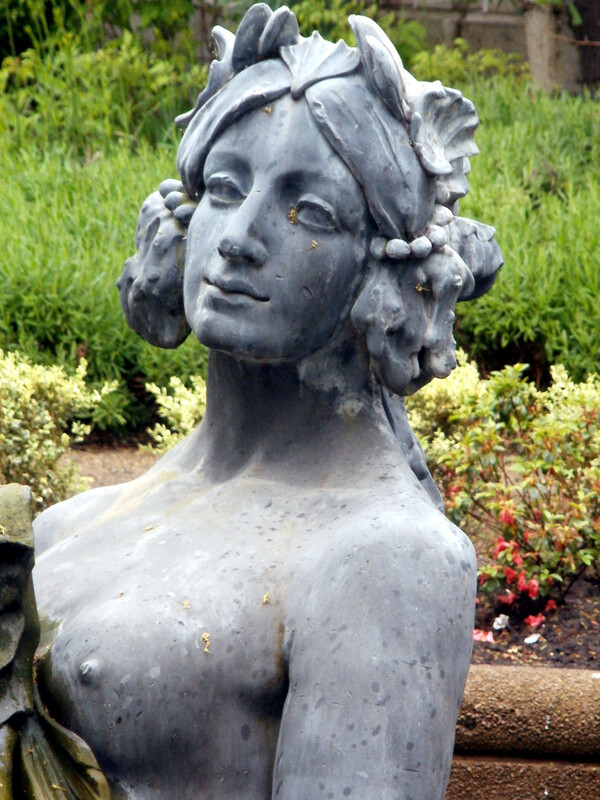 There is a plaque by the fountain which gives its history. OLDEST FAMILY FIRM ON LORD STREET. 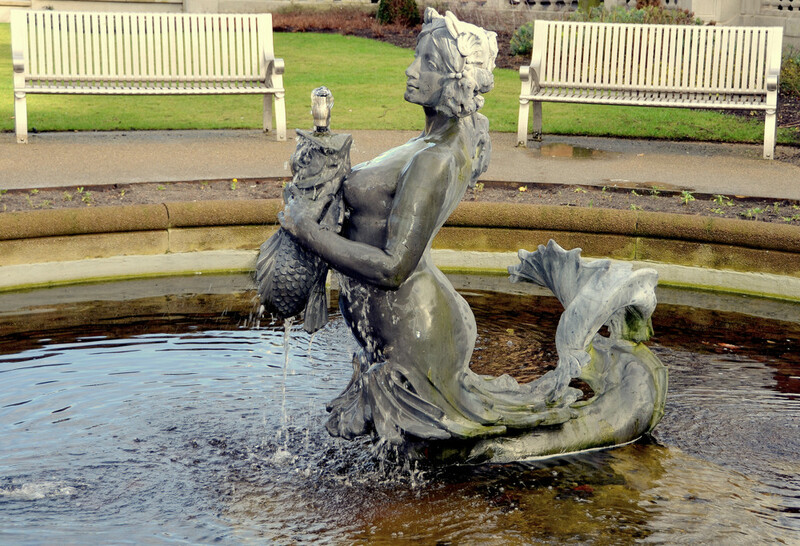 Southport’s Mermaid Statue. Photo by R L Colton.